Nathan’s Mumma Says…. In April this year Nathan met his cousin, Wilfred, for the very first time. As an only child, married to an only child, baby Wilfred is as close to a nephew and cousin as we are going to get. We are looking forward to the future with our gorgeous boys. 'leytons_mumma' & 'nathans_mumma'. Follow us!! 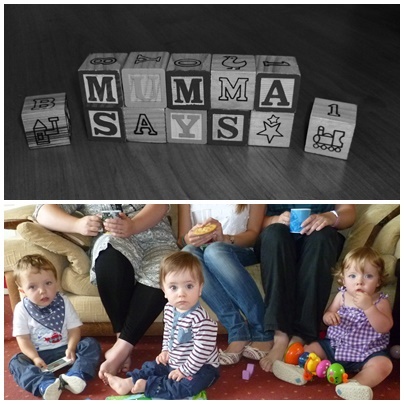 Follow us on Twitter @mummasays1 and tell us if you are doing something lovely for May Bank Holiday! Enter your email address to follow this blog and receive notifications of new posts by email, so you never miss a new article again!